Do ensure that you read through the rest of this page and view or download our terms. Although we do not ask for a deposit, during peak times, a small deposit may be required but if cancellation is necessary 48 hours notice will be needed. Sometimes during peak times when we are busy, so we do not disappoint if pens are not available, my daughter Emma can offer boarding at her home which has a similar set up but on a smaller scale. Emma is very knowledgable and experienced and helps out on a regular basis (Emma can also cater for the large breeds such as French Lops and Continental Giants). RVHD2 (this can be given within 2 weeks before or after the above vaccination). Although separate vaccines against myxomatosis and RHD were needed in the past, there is now a single combined vaccine offering protection against both diseases. The combined vaccine offers annual protection against both diseases and rabbits can be vaccinated from 8 weeks old. Speak to your vet for advice about the most suitable vaccination course for your individual rabbits. 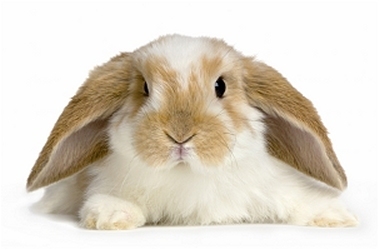 Your vet can also advise you about the most appropriate age to vaccinate your rabbits. OWING TO THE NATURE OF SMALL ANIMAL WELFARE WE CANNOT ACCEPT LIABILITY FOR YOUR RABBIT'S HEALTH. ALTHOUGH WE OFFER ADVICE, VETERINARY ADVICE SHOULD WILL BE SOUGHT BY OUR LOCAL VET AND IS ABSOLUTELY ESSENTIAL. 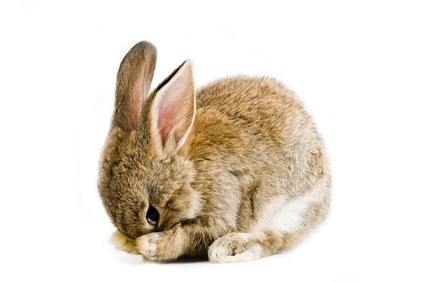 IF PROBLEMS SHOULD OCCUR OR YOUR RABBIT BECOMES ILL THE OWNER IS LIABLE FOR ALL VETERINARY BILLS AND THE COSTS REIMBURSED BY THE OWNER. "Great boarding home for rabbits. My two, Honey and Treacle, were so well cared for in fantastic hutches. Great peace of mind while on holiday, will definitely be boarding them there again."